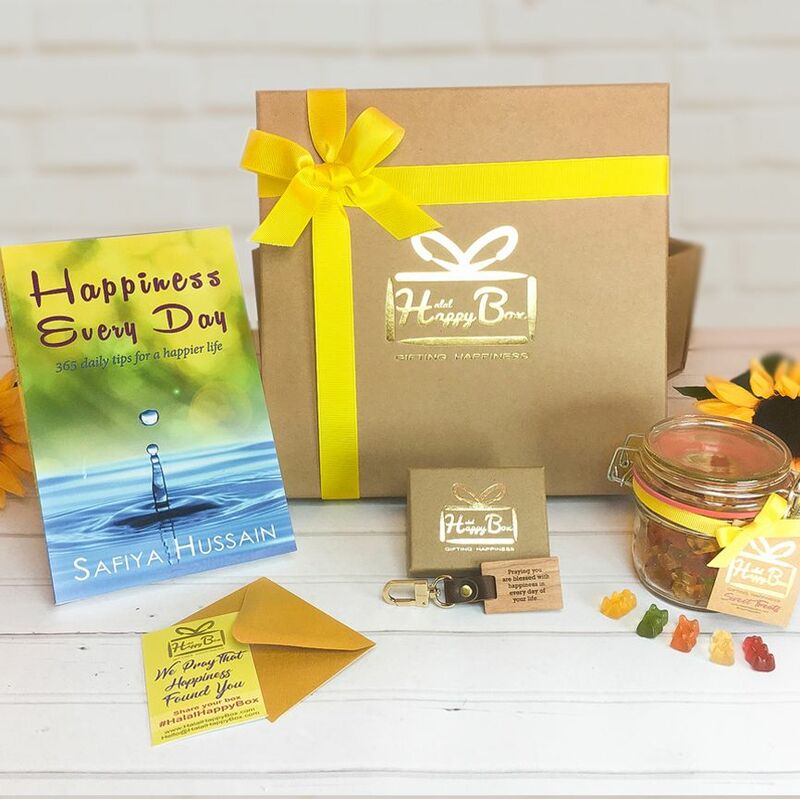 This happy box makes a simple yet joyous islamic gift for your loved one. 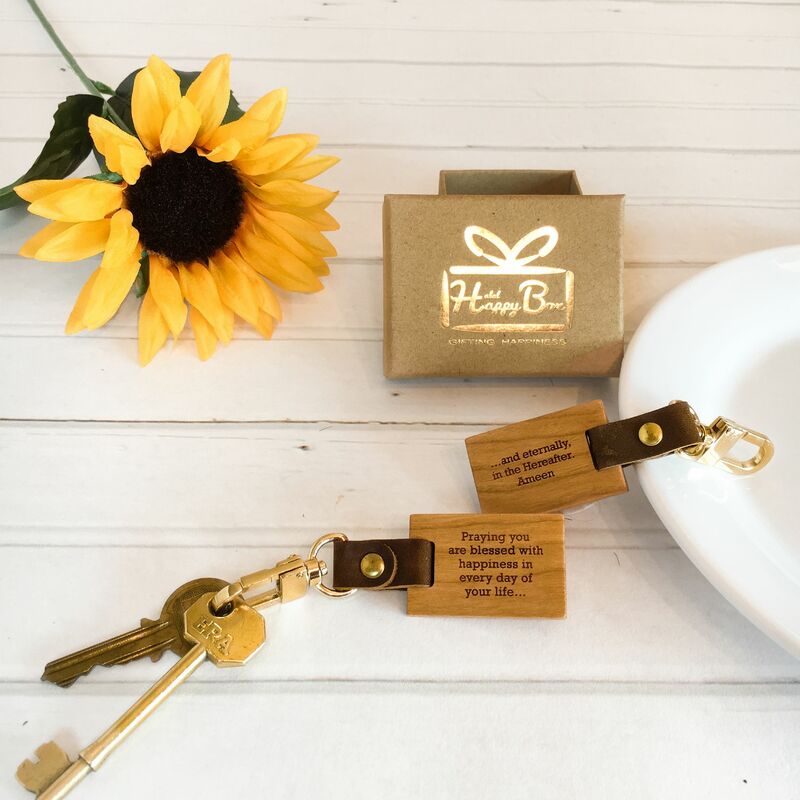 Luxurious, thoughtful and ready to make a life long impact. 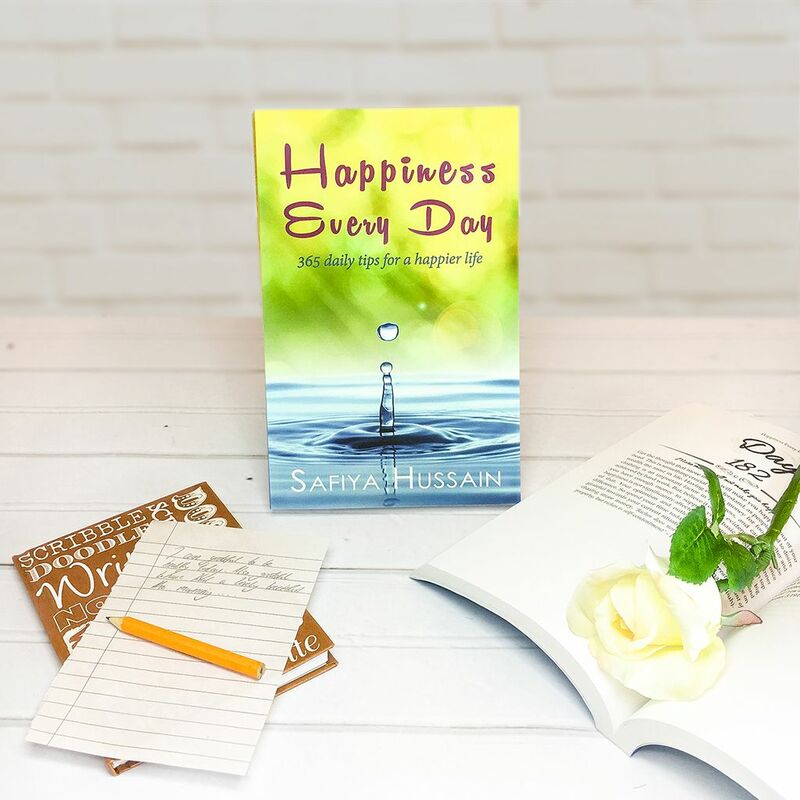 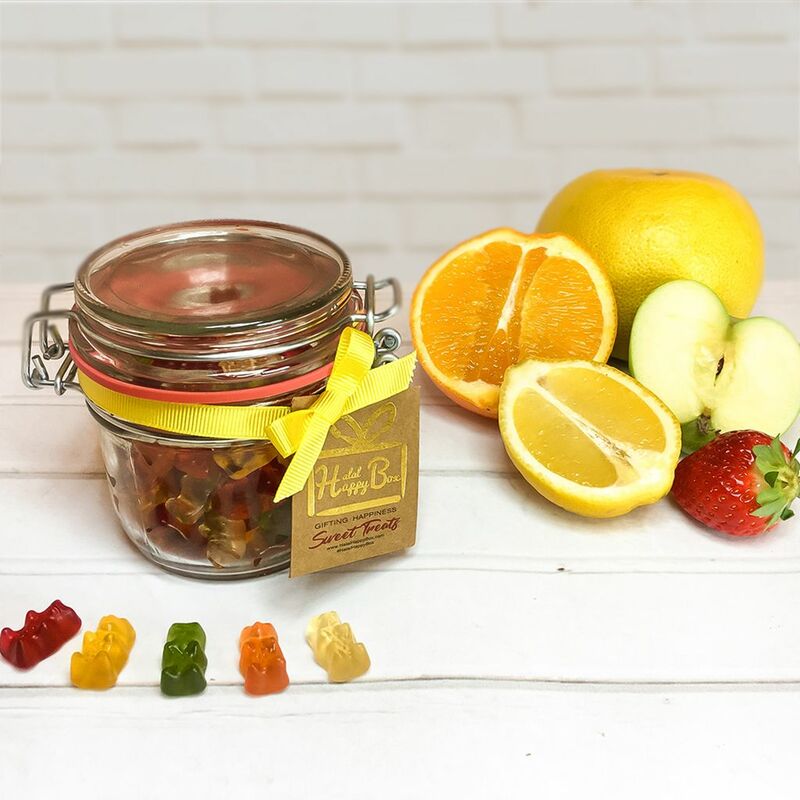 It contains - a book that will help inject happiness into each day of their life, a keyring with a du’aa for their happiness that can be carried with them at all times, and a sweet treat just to add some instant joy!